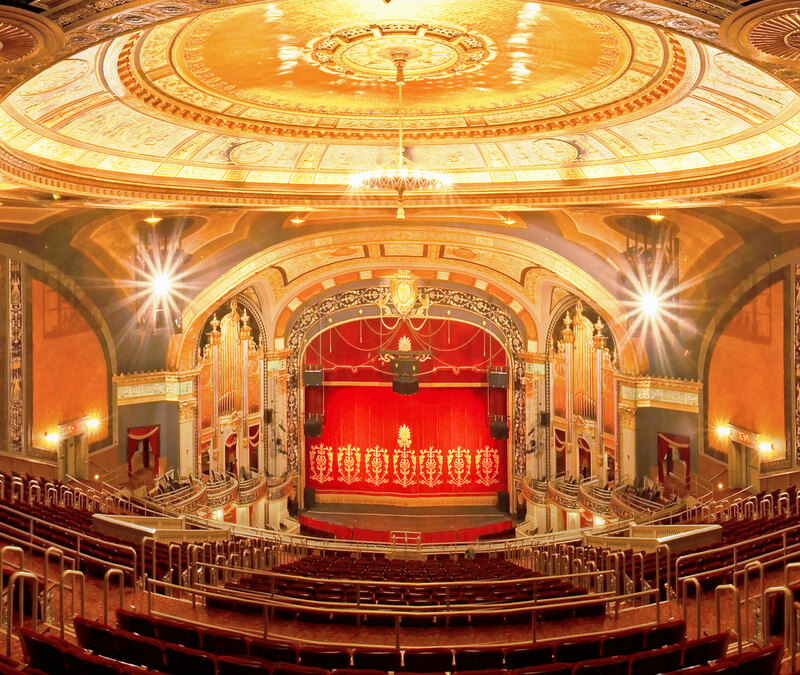 WATERBURY –The Palace Theater’s 17 – 18 season is nothing short of phenomenal boasting a two-week engagement of the blockbuster Cameron Macintosh’s production of Andrew Lloyd Weber’s The Phantom of the Opera, plus four other Tony Award winning musicals as part of the Webster Broadway series, along with concerts by Ray LaMontagne, Kansas and Kool & the Gang, guaranteed to have you celebrating good times all year long! Tickets are on sale now to all shows and may be purchased online at www.palacetheaterct.org, by phone at 203-346-2000, or in person at the Box Office, 100 East Main St. Shows are added throughout the season as well so be sure to check the website often. produced by FremantleMedia North America and licensed by FremantleMedia. RAIN A TRIBUTE TO THE BEATLES celebrates the 50th anniversary of the release of Sgt Pepper’s Lonely Hearts Club Band!